1: I am so sorry to hear about the passing of your mother. You and your family are in my thoughts and my prayers. If you need anything, please let me know. 2: It is never easy to lose a loved one, and it is especially difficult to lose a mother. Sending you love, hugs, and support. Please ask if you need anything. 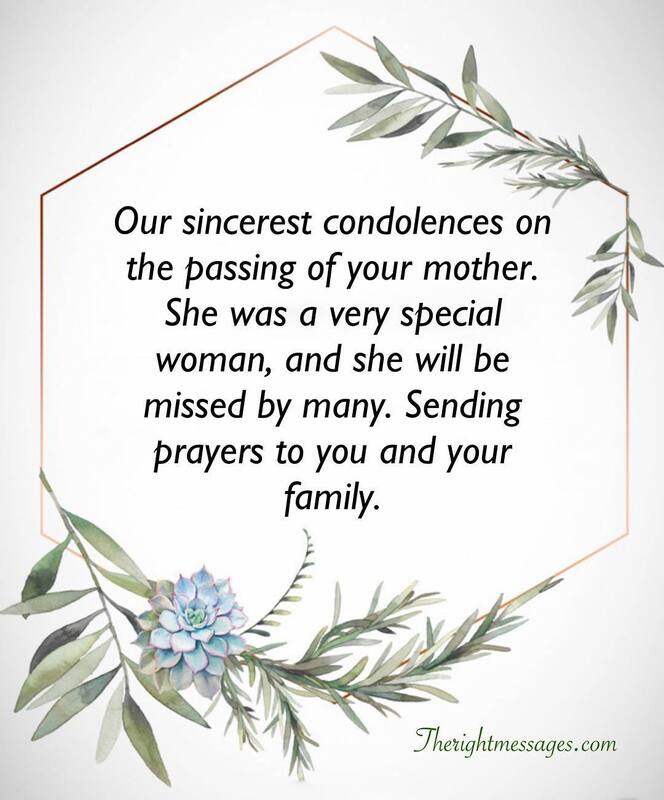 3: Our sincerest condolences on the passing of your mother. She was a very special woman, and she will be missed by many. Sending prayers to you and your family. 4: Your mother was an amazing lady. She always had a kind word and a smile for everyone. I will miss her very much. My deepest condolences to you and your family. 5: I was sad to hear about the passing of your mother. I know how important she was to you. Please accept my sincere condolences and let me know if you need anything. 6: Your mother was a really good woman, and she will be sorely missed. Condolences to you and your family. You are all in our thoughts and our prayers. 7: Losing a mother is a very difficult thing, and I know how close you were to her. You are in my thoughts and prayers. If there is anything I can do, please let me know. 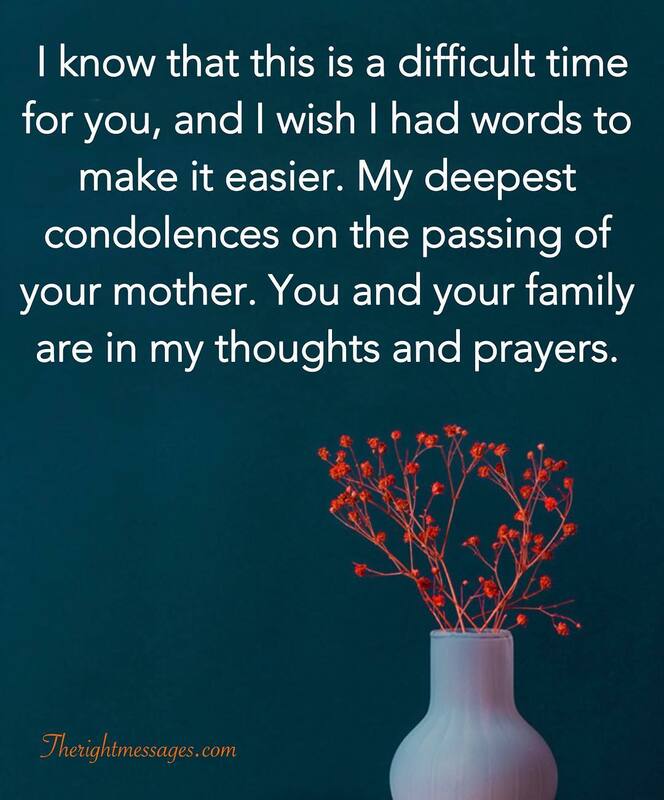 8: Condolences on the passing of your mother. Even though she has moved on to a better place, she will be greatly missed. Our thoughts and prayers are with you and your family. 9: Your mother lived a long and productive life. She left behind many blessings, and she will be missed terribly. Sincerest condolences to you and your family. 10: My deepest condolences on the passing of your mother. I know that it was unexpected. You and your family are in my prayers. Let me know if there is anything that I can do. 11: A mother is a very special person, and there is no one else who is so dear to our hearts. I send my most sincere condolences to you and your family. 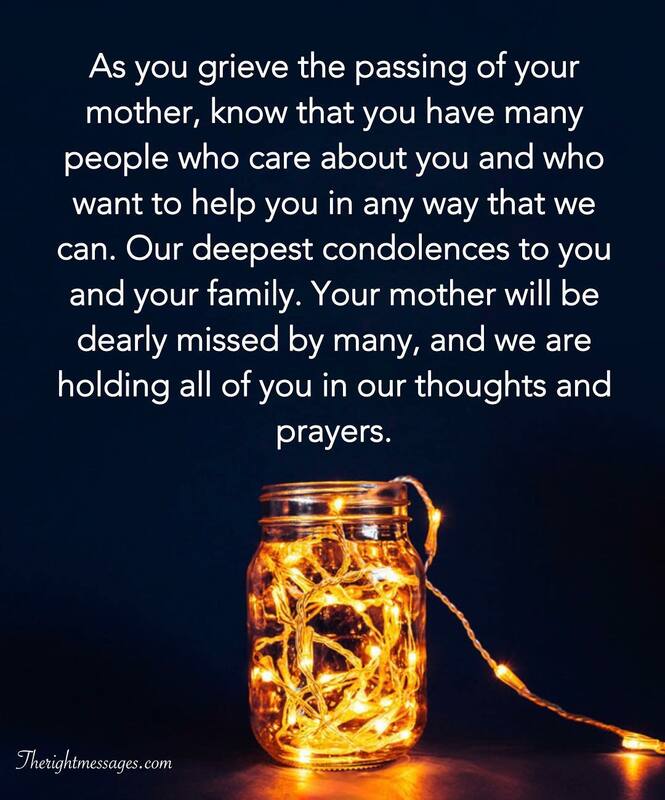 12: Sending you prayers and thoughts of love and support upon the passing of your mother. She was a wonderful person and she has surely moved on to a better place. 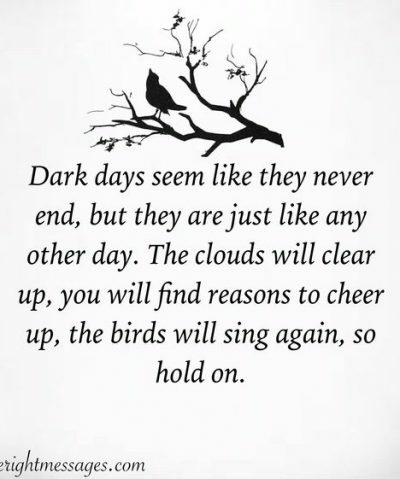 13: Please remember that we are all here for you during this difficult time. 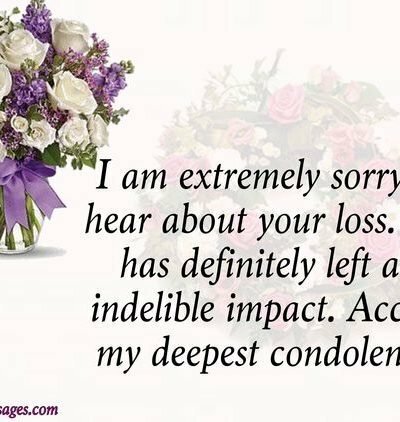 Please accept our sincerest condolences on the passing of your mother. 14: I know that this is a difficult time for you, and I wish I had words to make it easier. My deepest condolences on the passing of your mother. You and your family are in my thoughts and prayers. 15: Our thoughts and prayers are with you and your family during this difficult time. Your mother will be dearly missed by all of us. She was an amazing person. 16: Your mother was a dear and special person. I am so grateful to have had the privilege of knowing her. My deepest condolences to you and your family. 1: I want to offer you my sincerest condolences on the death of your mother. I never got the chance to meet her, but I know that she must have been a wonderful person. You and your family are in my thoughts and my prayers. 2: I know that this is a very difficult time for you. Your mother was a very wonderful person, and she will be dearly missed. 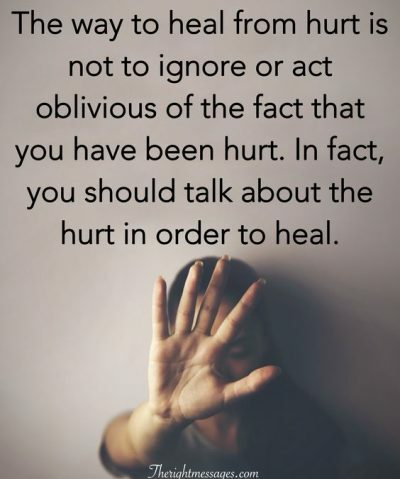 Be sure to take care of yourself, and please do not hesitate to ask me if you need anything. Please accept my deepest condolences. 3: Your mother had a long life, and she did many wonderful things for a great many people. She was strong and courageous, and she will be dearly missed. Our deepest condolences to you and your family. All of you are in our thoughts and our prayers. 4: The passing of your mother was a shock to all of us. I know that she is in a better place right now, but she will be greatly missed here. My deepest condolences. If you need practical help, emotional support, or just a shoulder to cry on, know that I am here for you. 5: My thoughts and prayers are with you in your time of grief. I did not have the privilege of knowing your mother, but I know how much she meant to you. Please accept my most sincere condolences. Please do not be shy about asking for anything you need during this time of grief. 6: No matter how old we get, we still need our mothers. Even though she has passed to the other side, I truly believe that she will continue to watch over you from heaven. My thoughts and prayers are with you during this difficult time. Please accept my deepest condolences. Also, remember that I am here for you. 7: Your mother was a truly admirable woman. I was privileged to have known her. She was an inspiration to many. Now that she has passed to the other side, she will be dearly missed by many. My most sincere condolences to you and your family. You are all in my thoughts and prayers. 8: You are a dear friend to me, and I want to support you in any way that I can during this time of grief. Please accept my most sincere condolences. Your mother was a strong and beautiful woman, and I always looked up to her. You are in my thoughts and prayers. 9: I know that it was a long and hard illness for your mother. Her strength and courage were an inspiration to many as was your dedication to her care. My thoughts and prayers are with you and with all of your family. Please accept my deepest condolences. 10: As you grieve the passing of your mother, know that you have many people who care about you and who want to help you in any way that we can. Our deepest condolences to you and your family. Your mother will be dearly missed by many, and we are holding all of you in our thoughts and prayers.